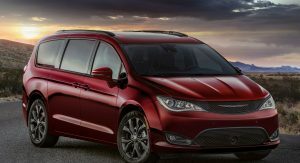 Minivans aren’t nearly as popular as they used to be, but that isn’t stopping Fiat Chrysler Automobiles from marking their 35th anniversary with two new special editions. 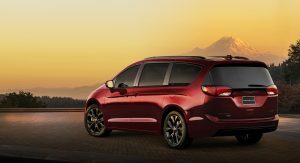 Set to debut at the Chicago Auto Show, the 2019 Chrysler Pacifica / Pacifica Hybrid and Dodge Grand Caravan gain 35th Anniversary Edition packages which pay tribute to the original minivan which was created by the automaker for the 1984 model year. The 35th Anniversary Edition package will be available on the Pacifica Touring L, Touring L Plus and Limited with either a gas or hybrid powertrain. Each features a liquid chrome Chrysler badge with a gloss black insert. The minivans also have a black interior with perforated leather seats featuring cranberry wine accent stitching. Other highlights include 35th anniversary floor mats and cranberry wine instrument panel bezels. Besides the minor styling changes, the minivans gain additional equipment. The Pacifica Touring L receives eight-passenger seating, a driver’s seat memory function, an overhead DVD player and 18-inch alloy wheels. The Touring L Plus gains a dual-pane sunroof, while the Limited gets 20-inch wheels. The 35th Anniversary Pacifica Hybrid is slightly different as the Touring L comes equipped with 17-inch wheels and the Premium Audio Group which includes a 13-speaker Alpine premium audio system as well as an 8.4-inch Uconnect infotainment system with GPS navigation.. The Hybrid Limited simply gains 18-inch wheels. 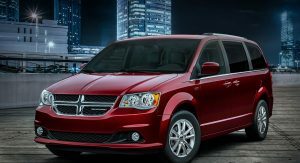 The aging Dodge Grand Caravan isn’t missing out on the fun as it gains a 35th Anniversary Edition on SE and SXT variants. Both have a black interior with cranberry wine accent stitching, piano black trim and special floor mats. Equipment upgrades on the SE include a power driver’s seat and second-row Stow ‘N Go seats. The changes to the SXT are more extensive as the model gains GPS navigation and the Driver Convenience Group which includes a heated steering wheel, heated front seats and second-row sun shades. 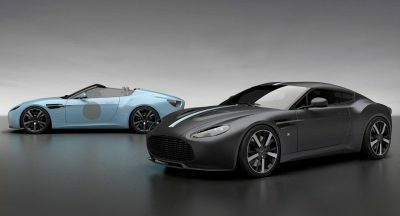 The special editions will go up for order this spring and the first deliveries will begin in the summer. 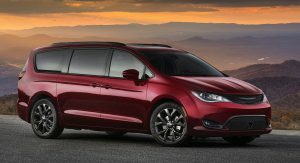 While consumers continue to flock to crossovers, FCA is the undisputed leader of minivans. The company controlled 55 percent of the minivan segment in the United States last year and has sold over 14.6 million minivans globally since 1983. That’s nearly twice as many minivans as its nearest competitor. If you were wondering, the Grand Caravan debuted for the 2008 model year. It still appears often on the Top 20 monthly sellers. Could be a combination of fleets and value-seekers. The Grand Caravan has got to go, it’s outdated. Exactly. Other models are also outdated but they are strong like Charger. I had a 2019 Grand Caravan as a rental. SXT with fake leather/suede combo seats and etc. It had 5K miles at the time. It was horrendous, loud, and felt like it was 9 years old with 150K miles. Only positive thing about the GC is that it took off quick and very powerful. 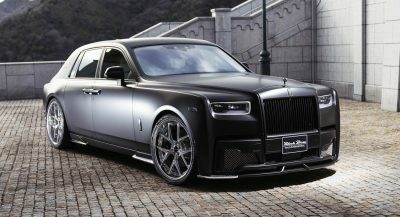 For love of god, FCA, please end the production now!! Nobody should suffer in that van! I agree. 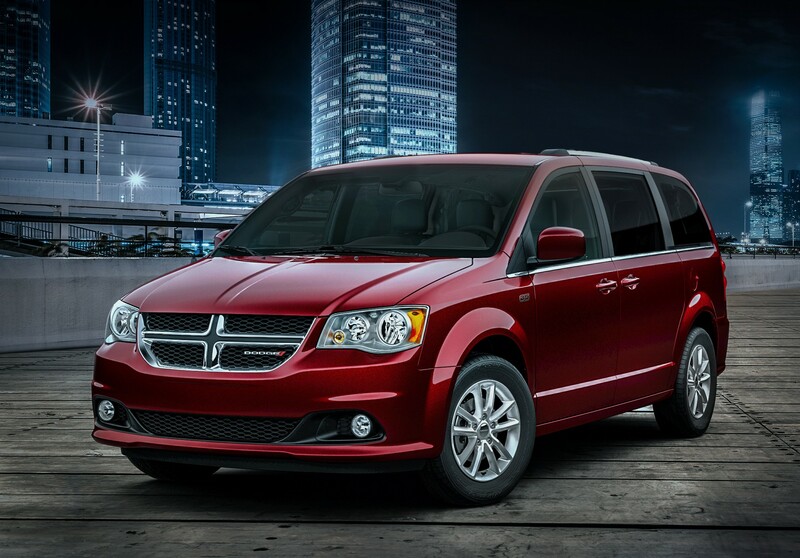 Besides, Dodge is all about performance, so the Grand Caravan and Journey have to go. 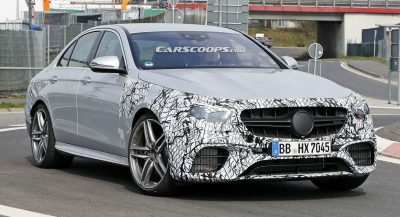 The Hellcat engine won’t fit into the transverse engine layout. Oh yea, I love that engine. I have a Pentastar engine in my ’19 Cherokee Trailhawk but it’s 3.2L at 271hp. 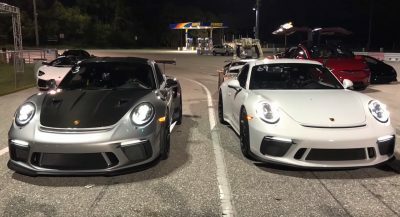 Same name but totally different in performance and etc. I wish the 3.6L was in mine but Grand Cherokee wouldn’t make sense with same engine. Ah well. Sounds like a rich guy like you with champagne tastes should have rented an Escalade. The Caravans are still hot sellers cause of the price point and are good at what they do. “Loud” is a matter of personal judgement, it doesn’t matter to some folks. Remember when GM had a dozen or so brands and under those brands there was a dozen or so badge engineer vehicles of the same car? Holy crap that Caravan looks like a restored classic or something. i KNOW RIGHT! And we all know how much people hate those classics! If FCA were smart they’d offer AWD on the pacifica and make a dodge version. They’d sell quickly but FCA isn’t smart. They still make the Dodge Journey which came out in what 2008?! And got a new interior in what 2011? and it hasn’t changed in nearly 11 years! that’s about as bad as the Nissan with the frontier it’s the same truck since 2005! 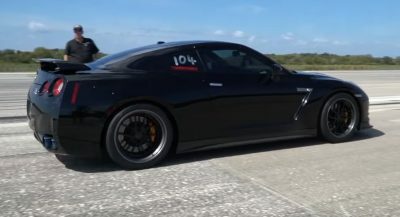 The Nissan GT-R and 370Z are also very old. Almost a decade old. Pulling the same card Mitsubishi did with the last EVO. 2008-2015. When in 2012 a brand new EVO 11 should’ve been out. Then in 2017 the EVO 12. But it never happened.